Michael is a Syndey Partner having joined Carter Newell in March 2014 after previously worked in a several top tier and boutique law firms. 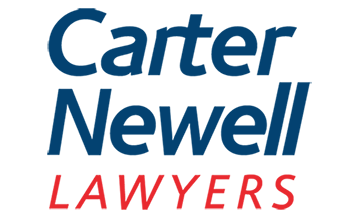 A partner in Carter Newell's Financial Lines and Construction & Engineering Insurance teams, he has nearly 15 years experience in insurance and commercial litigaiton. 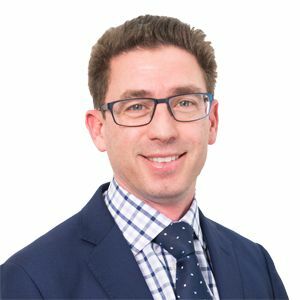 Michael advises both local and international insurers across a wide range of insurance classes including professional indemnity, contract works/construction risk, property and industrial special risks. He also has considerable experience acting in complex commercial litigation across most Australian jurisdictions, as well as private arbitrations, particularly for construction, financial and allied health professionals. Michael is a committee member for APIG (Australian Professional Indemnity Group) in their New South Wales branch.